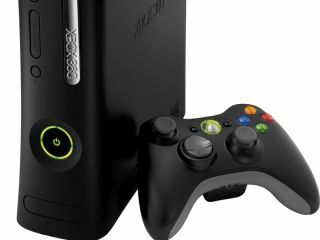 Microsoft has admitted that Xbox Live gamers are being specifically targeted by fraudulent internet phishers. After rumours did the rounds on Xbox forums, CVG reports that Microsoft has confirmed the threat is real and is doing its best to sort things out. Apparently Xbox Live users are being sent emails from people masquerading as Xbox Support staff, informing them of changes to the Xbox Live Service. A link is provided which sends the unsuspecting gamers to a spoof site which records the login details of anyone who visits it. "Microsoft has confirmed reports of certain individuals taking over subscribers' Xbox Live accounts through fraudulent behavior. "We've taken action to help protect our subscribers' accounts and are working with our call center staff to help reduce the likelihood of future incidents." Read the full story over at our sister site CVG.